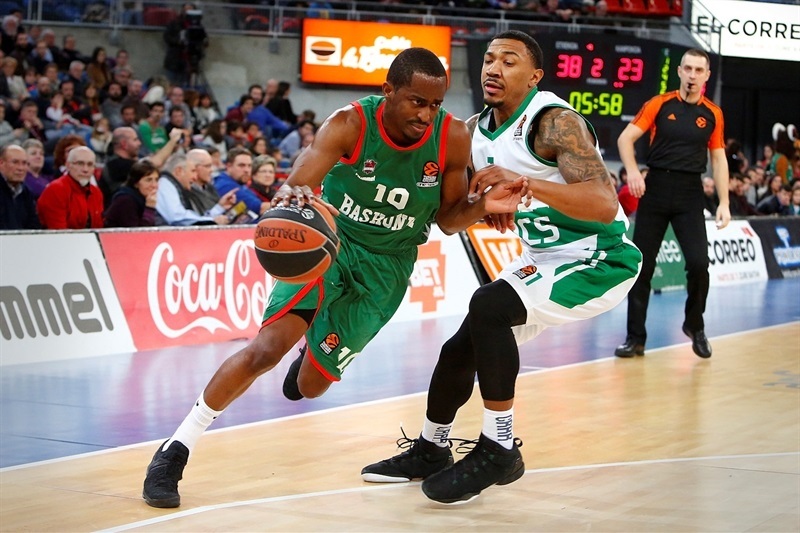 Baskonia Vitoria Gasteiz routed Unics Kazan 102-70 at Fernando Buesa Arena on Thursday. 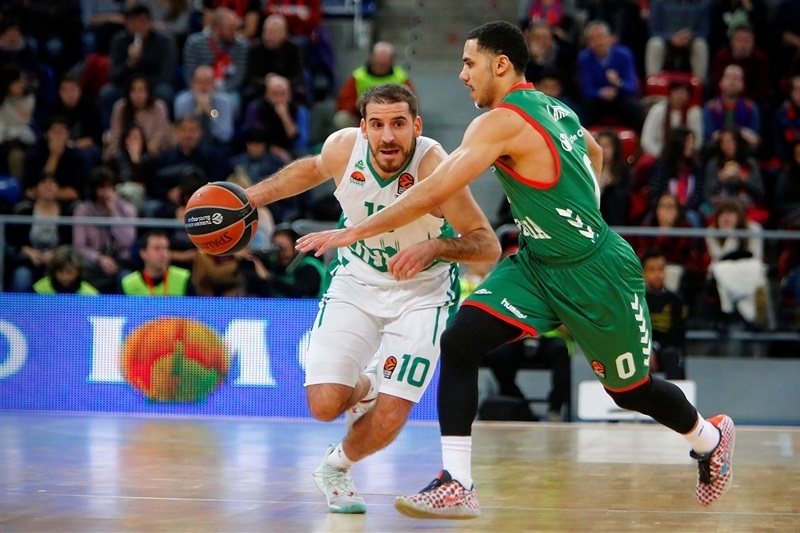 Baskonia improved to 11-5 in the Turkish Airlines Euroleague regular season standings, while Unics dropped to 6-10. 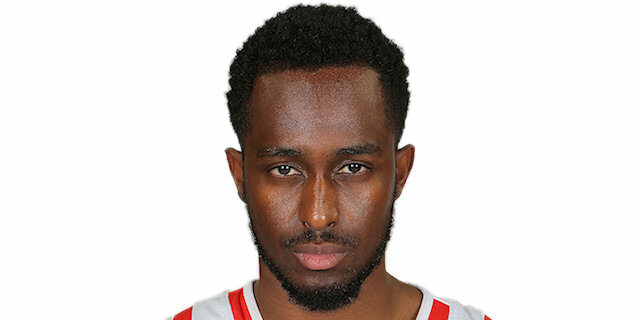 Rodrigue Beaubois led the winners with 29 points in just 19 minutes by hitting 7 of 8 two-point shots and 5 of 8 three-pointers. 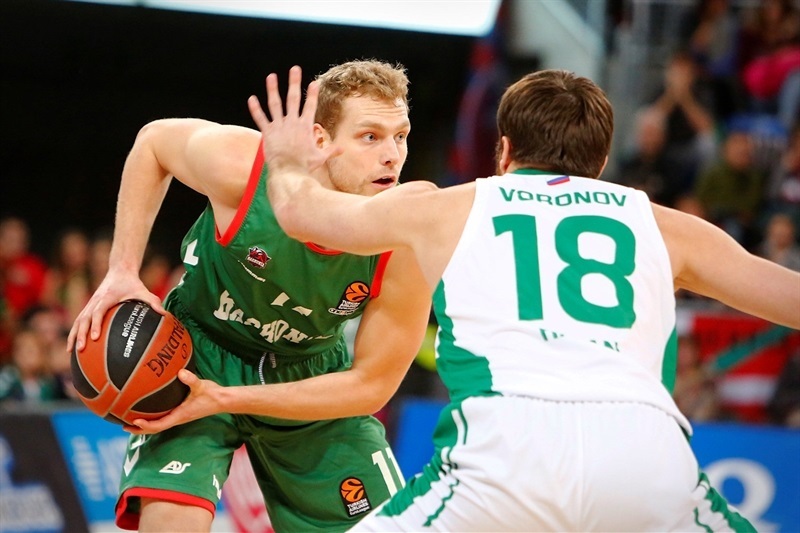 Johannes Voigtmann added 14 for Baskonia, but seven other players scored at least 6 points. 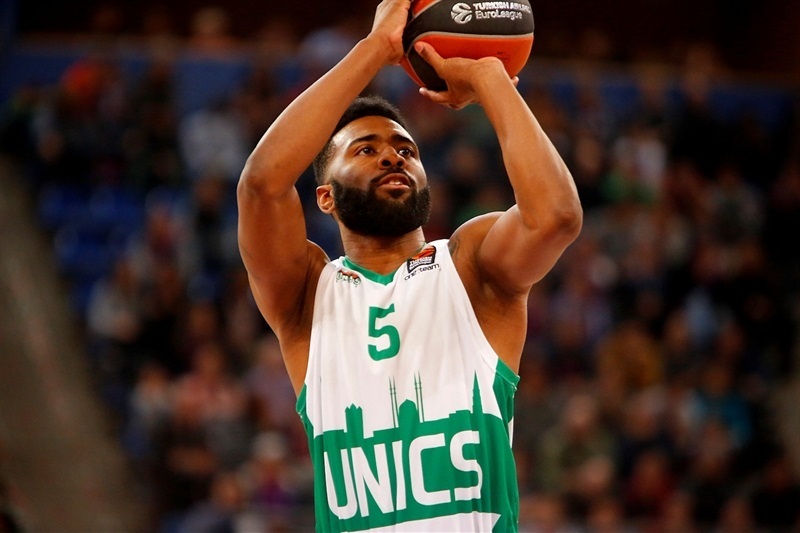 Keith Langford led Unics with 19 points, Art Parakhouski added 13 and Paul Stoll had 11 for the visitors. 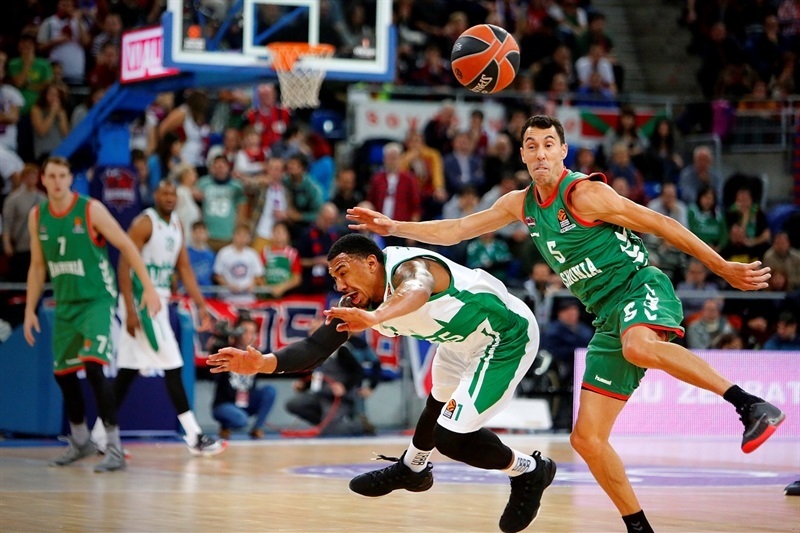 Baskonia's defense limited to Unics just 14-of-38 two-point shooting (36.8%). 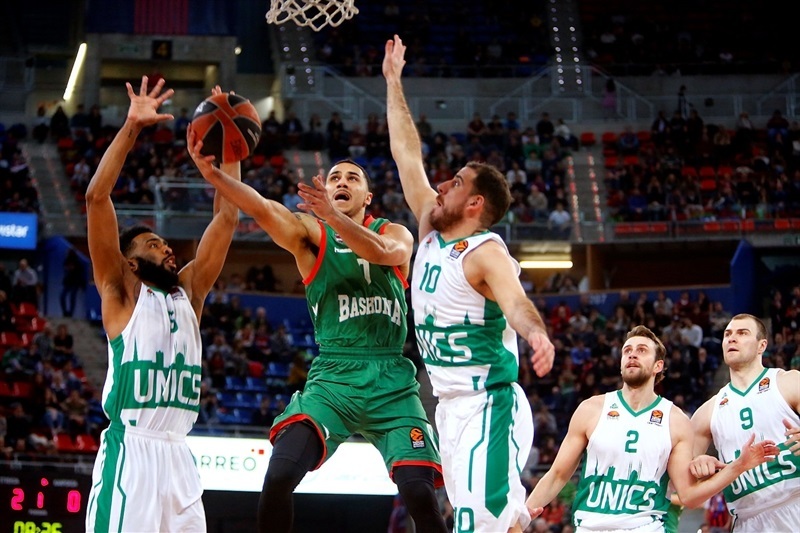 The hosts took better care of the ball, dishing 27 assists and committing just 11 turnovers compared to Unics's 12 assists and 18 turnovers. Baskonia also shot the ball well:- 64.1% from two-point range (25 of 39) and 50% from downtown (13 of 26). 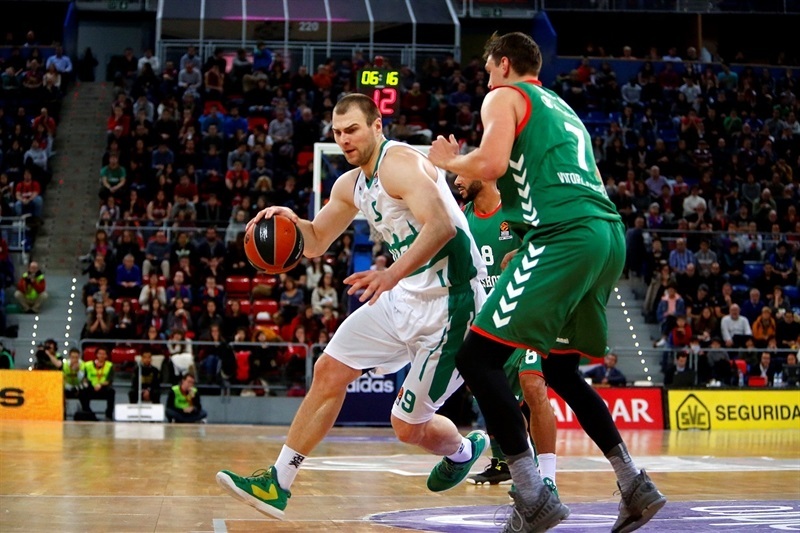 Baskonia excelled on defense in the opening five minutes, limiting Unics to as many points. Meanwhile, Voigtmann followed a jumper with a tip-in, Kim Tillie scored twice in the paint and Chase Budinger struck from downtown for an 11-5 lead. Quino Colom and Stoll struck from downtown, but so did Beaubois and Adam Hanga. A fast break slam by Toko Shengelia soon made it a double-digit game, 21-11. Back-to-back baskets by Beaubois kept Baskonia far ahead, 25-15, after 10 minutes. Three-pointers by Jaka Blazic and an unstoppable Beaubois caused Unics to call timeout at 33-17. 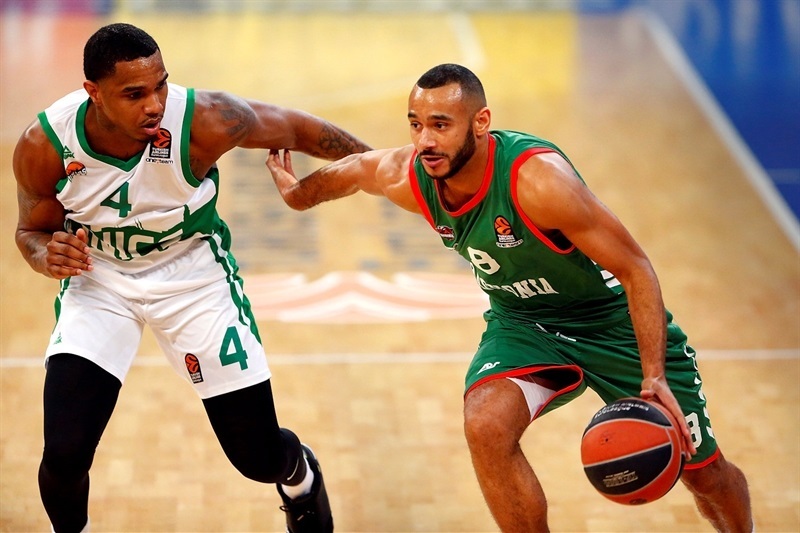 Langford tried to change things for Unics, but he didn't find much help around. 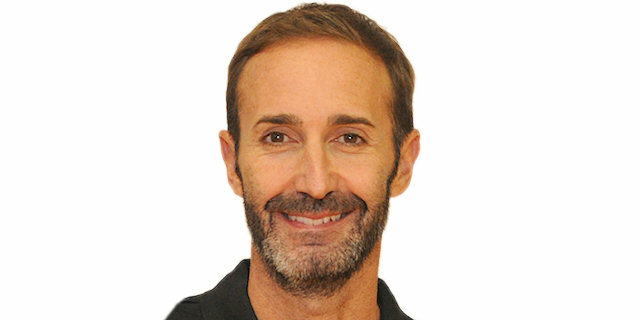 Meanwhile, Ilimane Diop followed a jumper with an alley-oop slam and three-pointers by Shane Larkin and Budinger broke the game open at 46-26. 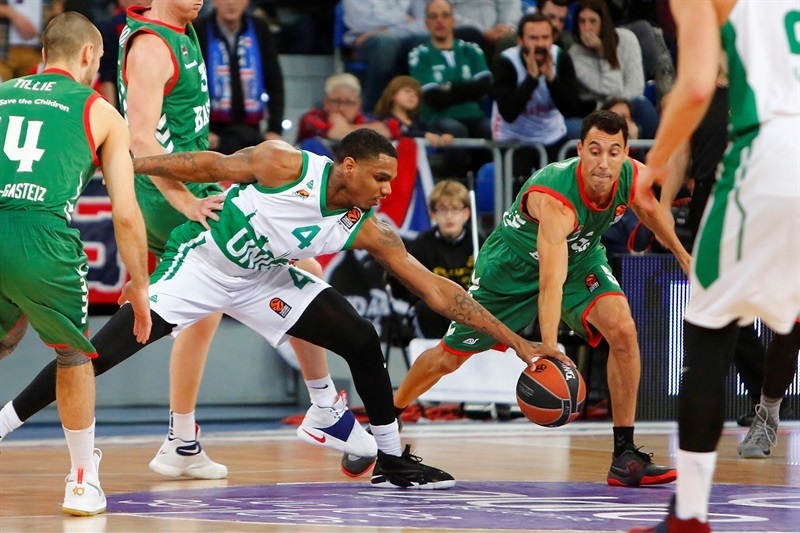 Orlando Johnson took over with a huge dunk in traffic and a couple of layups, but Voigtmann and Larkin kept Baskonia comfortably ahead, 53-36, at halftime. Beaubois shined after the break with a layup, a floater and a three-pointer that gave the hosts a 62-41 margin. Tillie duked twice and Voigtmann followed a three-point play with a fast break slam, at which point Unics called timeout at 71-46. 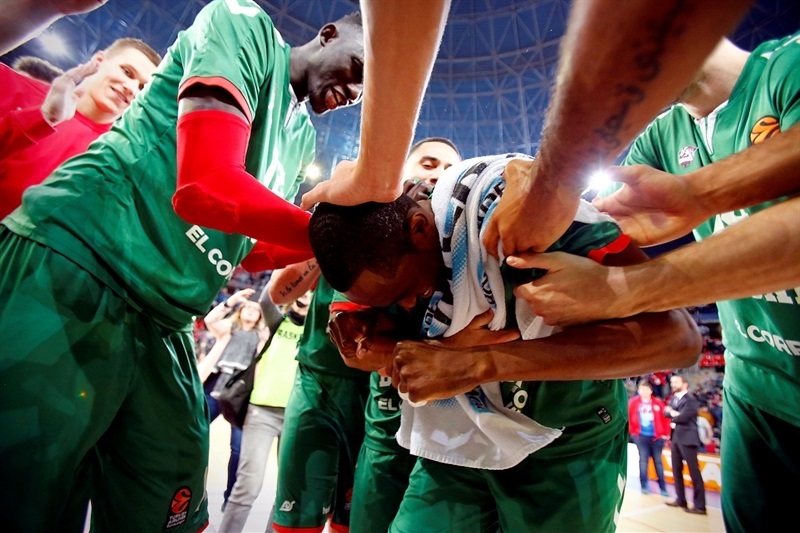 Diop followed a dunk with a layup and Beaubois beat the buzzer again for a 77-50 Baskonia advantage after 30 minutes. Beaubois hit another three-pointer early in the fourth quarter and a layup by Shengelia made it a 31-point game. 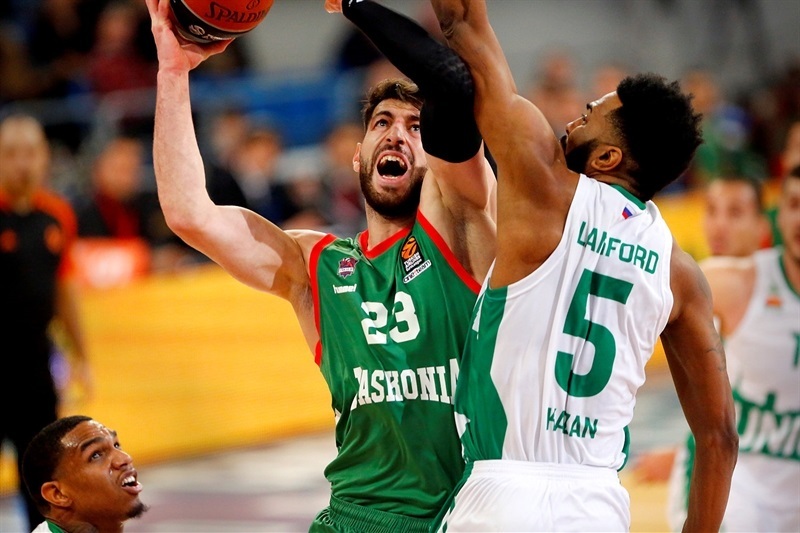 Andrea Bargnani saw his first EuroLeague minutes since early December, which was enough for the Baskonia fans to round out a near-perfect night in which their team once again proved its power at Buesa Arena. "We played well for all 40 minutes. Everybody contributed at some point during the game, feeling happy on the court, and that is important for the atmosphere created in our arena. We have been playing well for the last six weeks and know what we have to do in order to get better. We are happy to bring Andrea Bargnani back, a special player who will be seeing playing time little by little, as he did tonight, in which he could have scored 10, 12 points in the minutes he had. We play immediately and will have to do the way we did today for at least 30 minutes." "We expected a tough game with a lot of intensity. Our goal was to improve the defense we had in our first matchup in Kazan, as well as make things difficult for their three-point shooters, but our defense was bad, allowing at least 24 points in each quarter. We tried to quickly return to the game, but lost control. We have to analyze what happened and learn from it." "The most important thing is the win tonight. We wanted to win tonight and we did it in a really good way, so we are very happy. So far we are doing good, but I think we can get better. Everybody is making an effort to get used to each other. We are doing a good job - we have to keep working together but so far, so good. This is our 11th win, which is good, but we have a long way to go."